Oh lay~~ oh lay oh lay!! ARE? YOU? READY? FOR? WORLD CUP BRASIL?!? Yes everyone, it’s that time again! 4 years have passed! 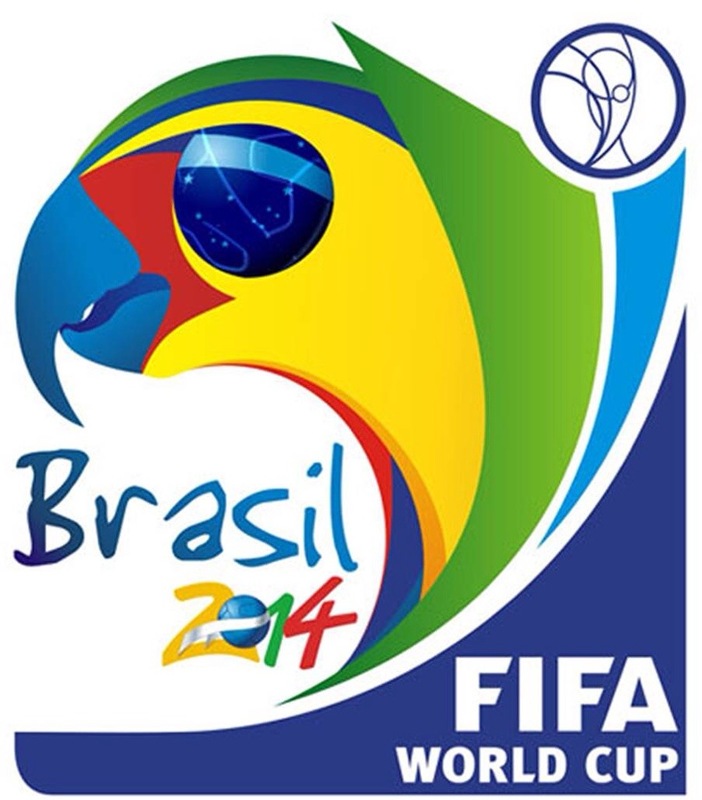 It is time for the world up and this time it is in Brazil! Growing up we’ve always seen soccer so this is quite exciting for me to see. Anyways! Everyone interested, be sure to tune in! !